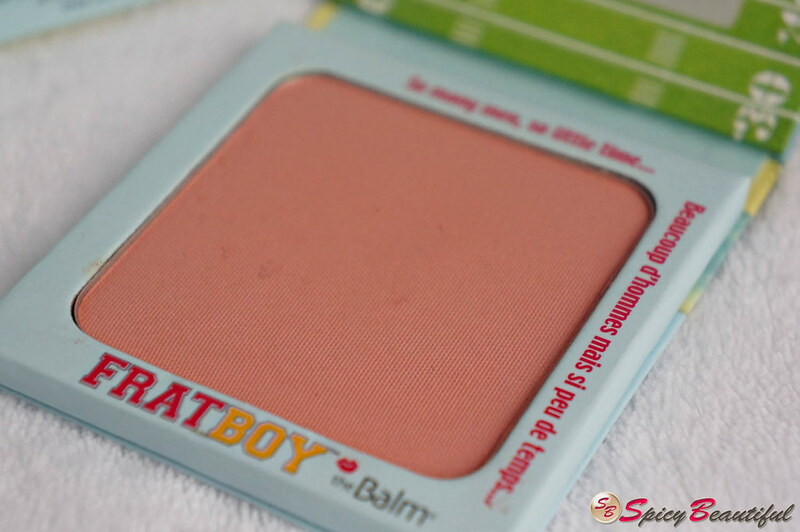 Frat Boy is one of the most pigmented blushers I’ve ever tried! You really need to have a very light hand when dipping your blush brush on the pan or else you’ll have way too much color to work on. Just dip your blush brush once on the pan (I prefer using theBalm’s mini kabuki brush but you can totally use any brush you like) and tap off any excess then swirl onto the apples of your cheeks in order to achieve a very natural looking flush. What I love most about this product is that I can actually use it. I have medium to dark skin (I’m NC35 around this time of the year) and have always been afraid to use pink blushers because they are usually cool-toned and just doesn’t look quite right for me. For years, I’ve been stuck using brown or plum based blushers to be on the safe side. I’m pretty much comfortable wearing Frat Boy because even if it’s categorically pink, it’s not too cool-toned against my warm skin tone. You will find this color flattering on a wide range of skin tone so to speak. The texture of Frat Boy is super-duper soft and applies very evenly. 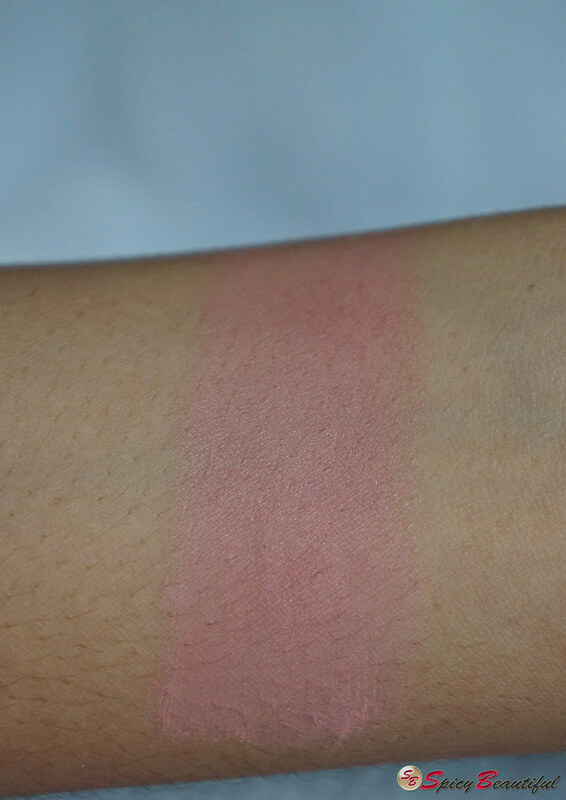 It lasts for about 8 hours on my combination skin with minimal fading along the edges. 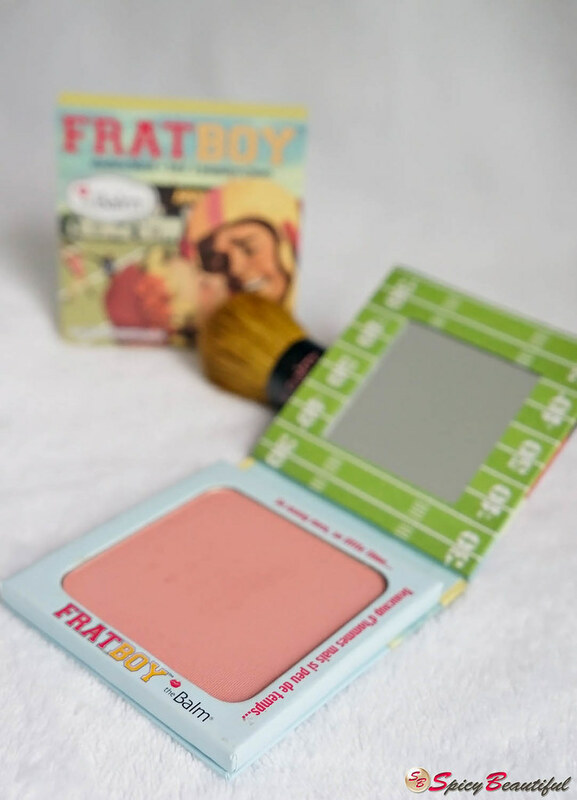 Just like most powder products from theBalm, Frat Boy is housed in their traditional cardboard packaging (made from recycled materials) with a magnetic closure and a mirror inside. It has a cardboard sleeve that has the same design as the actual product compact which shows a girl kissing a football player on a football field (or stadium). Overall, I am very impressed with this product’s texture and color payoff. 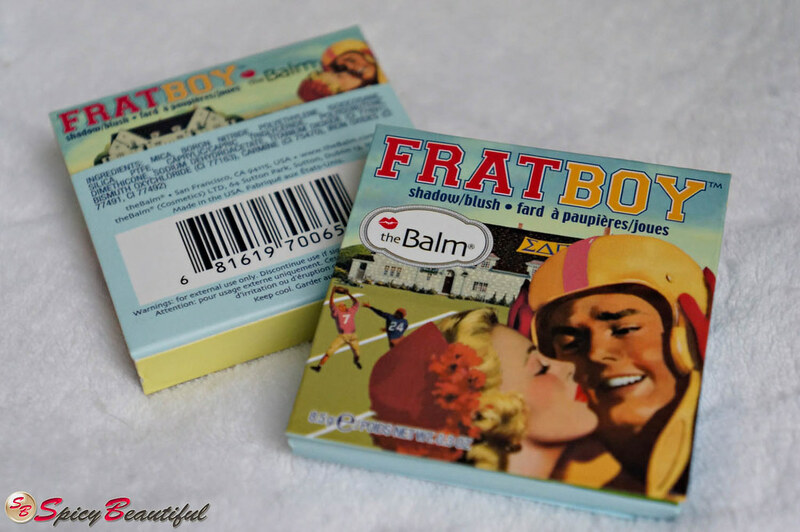 If you like pink, coral or peachy blushers, theBalm Frat Boy is definitely worth checking out. I purchased this directly through theBalm.com. If you’re based in the Philippines, you can get this for Php 850.00 at any Beauty Bar stores nationwide.